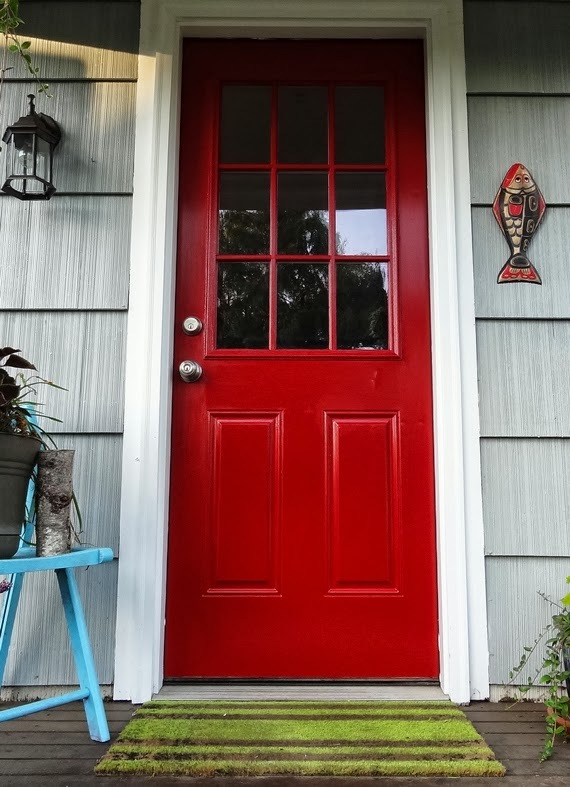 Want to paint your own door? 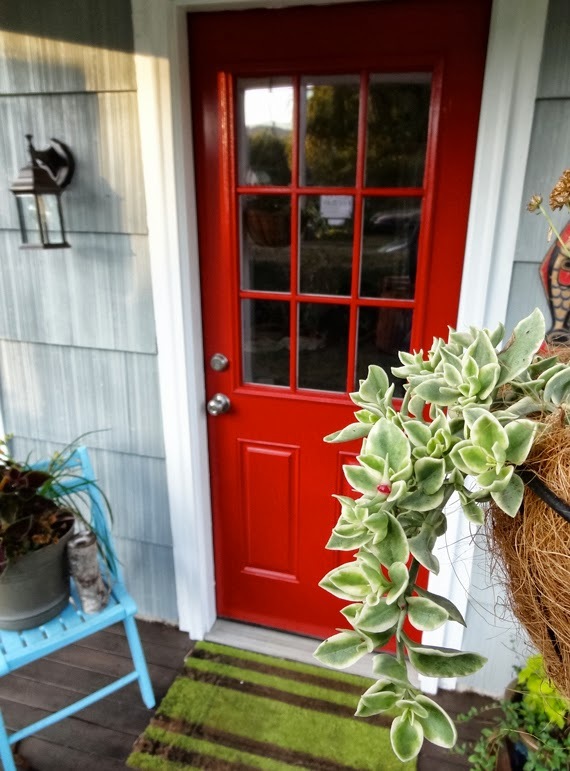 Learn some great tips in my latest Houzz Ideabook - DIY Painting Project: A Colorful Front Door. 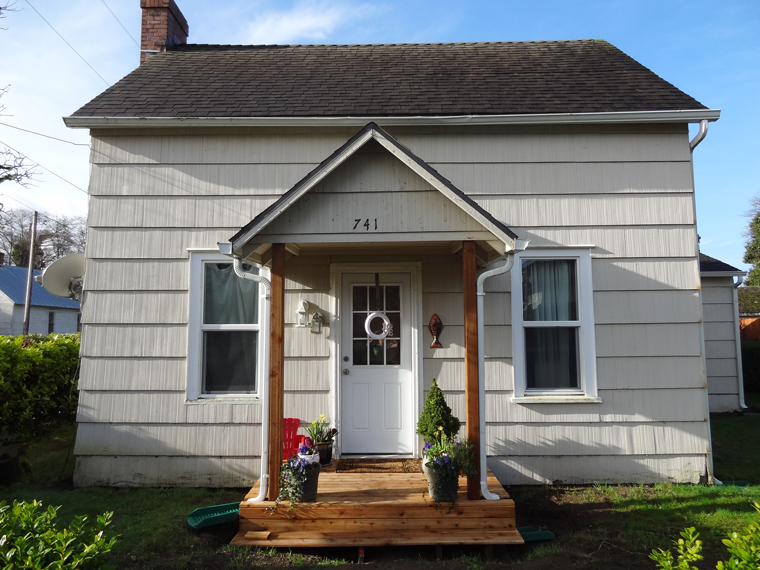 And just for fun - let's take a look at how far our little house has come in the last (almost) two years. We went from this shortly after we moved in back in December 2011. 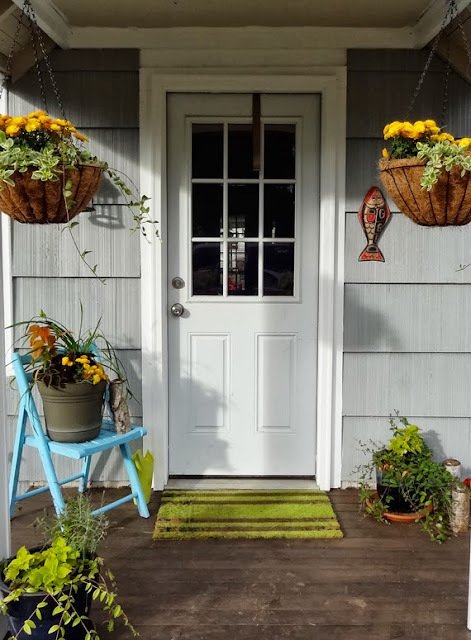 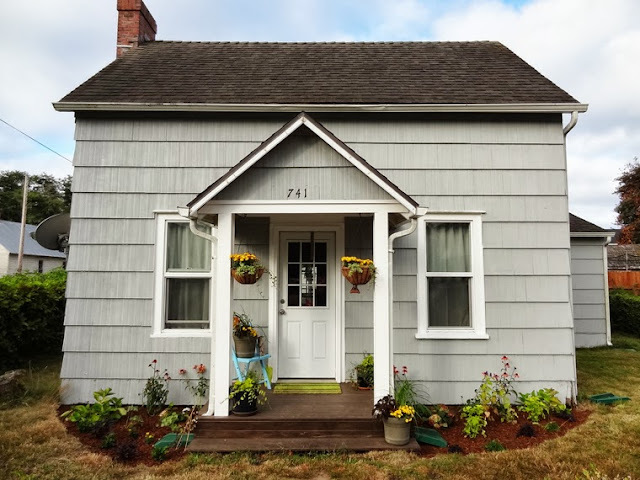 To this after a porch makeover, a DIY porch column update, planting some flower beds, adding some container gardens and painting the exterior in Seal Point Gray from Ace Hardware. It's finally starting to come together! 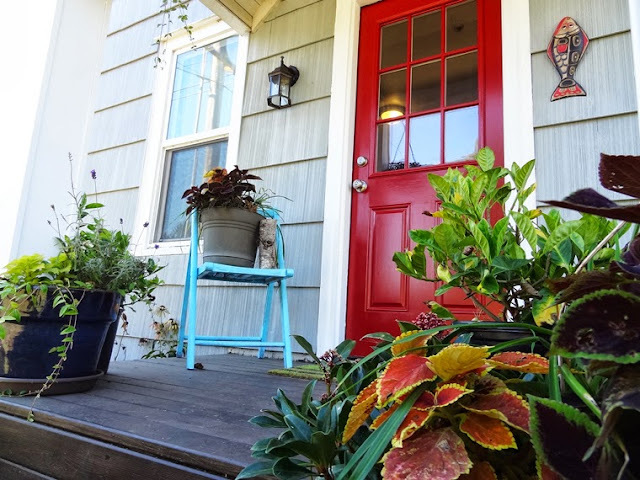 Have you painted your own front door? 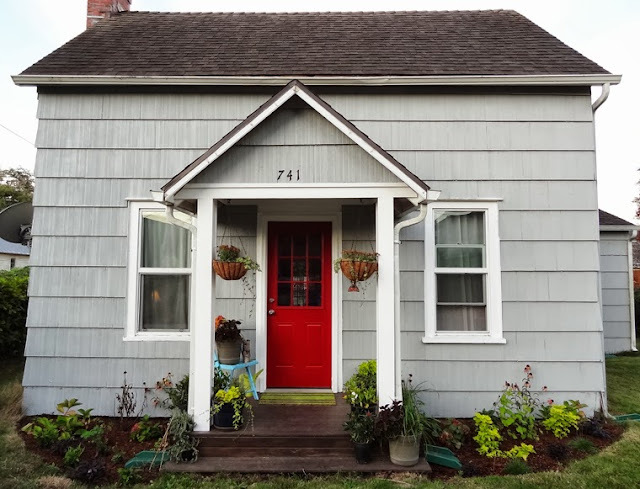 What color did you choose?